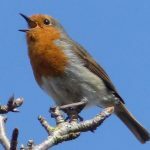 I know you associate ‘Robins’ with Christmas, however, if you take a wander around some of our open spaces at the moment – Lilliput Park, Wapley Bushes, Goldcrest – you will hear the wonderful sound of birdsong…. 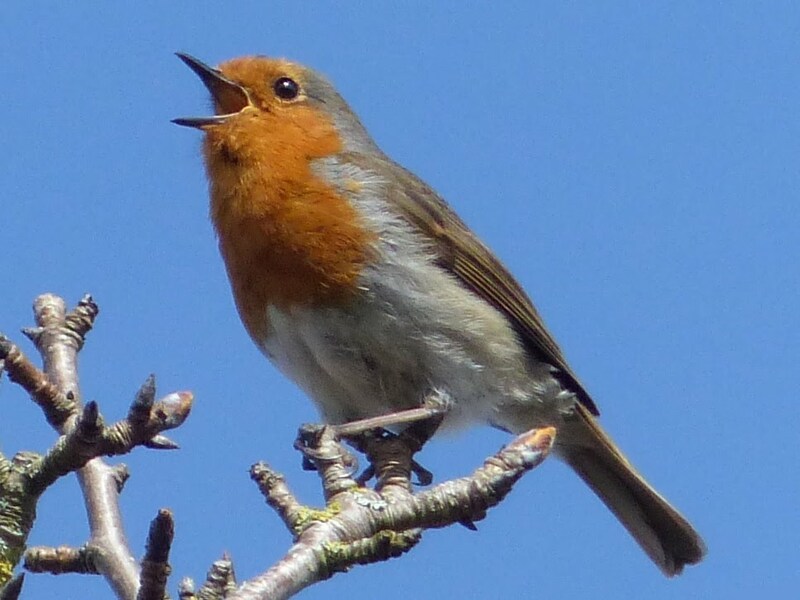 This photo was taken up at Wapley Bushes earlier in the week – and this morning I was followed around Lilliput Park by 2 robins searching for worms. Dodington Parish Council would like to wish all parishioners a Happy and Peaceful Easter.